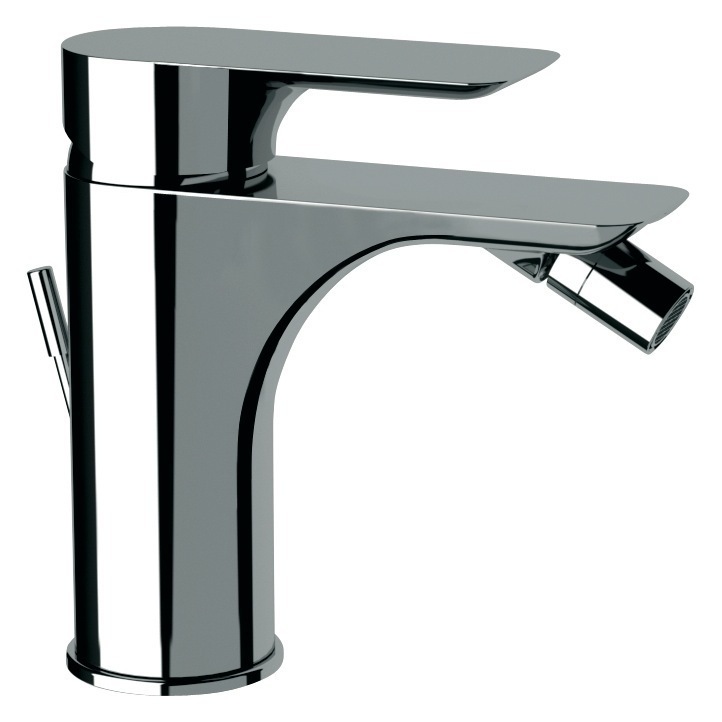 Finally a fashionable and reliable bidet faucet. 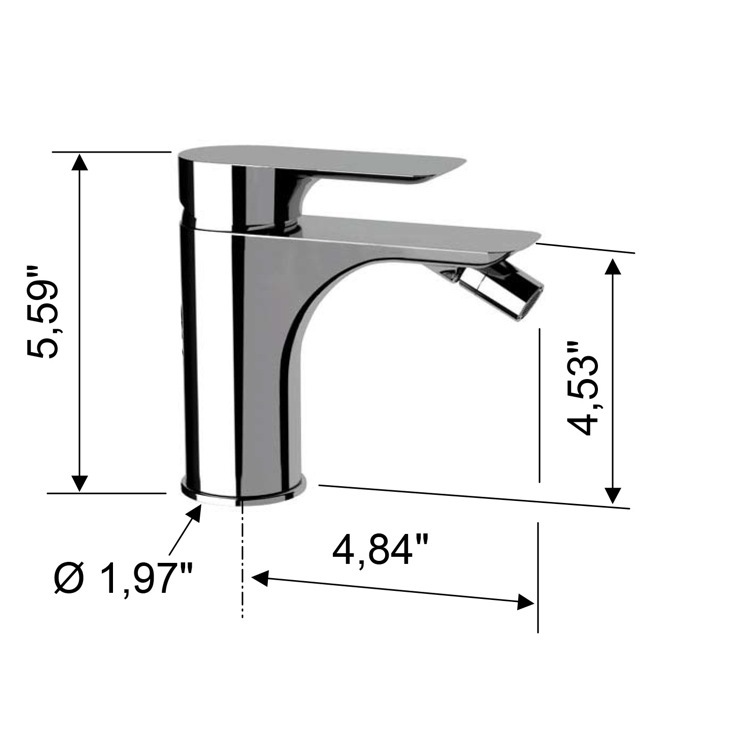 This deck mounted faucet has a single lever and comes in a stunning chrome finish. It does not include a pop-up waste. This mixer was designed and made in Italy and is part of Remer's Infinity line.